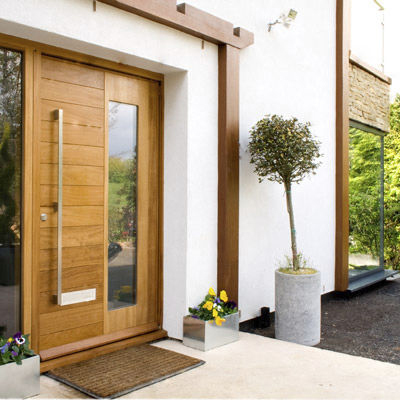 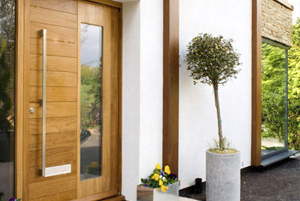 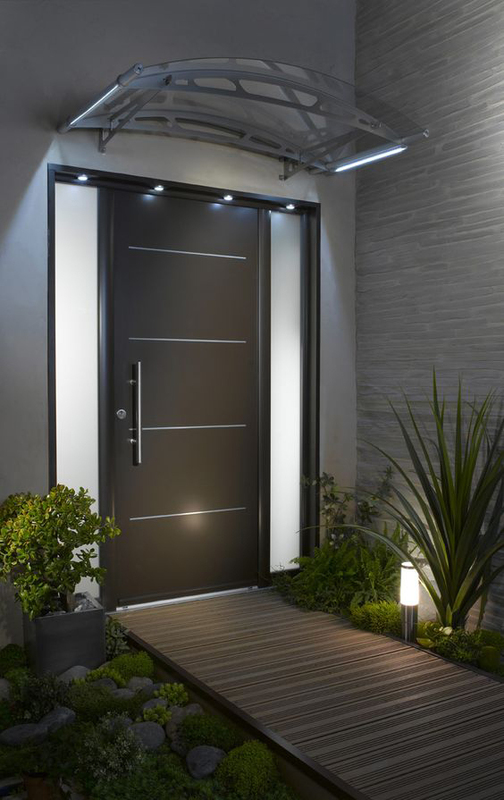 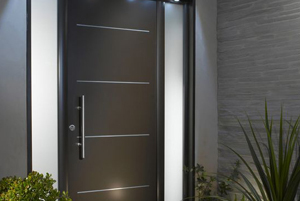 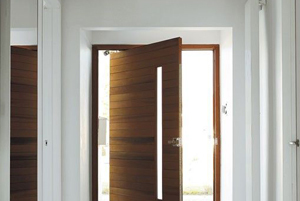 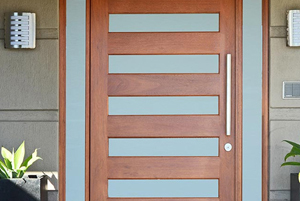 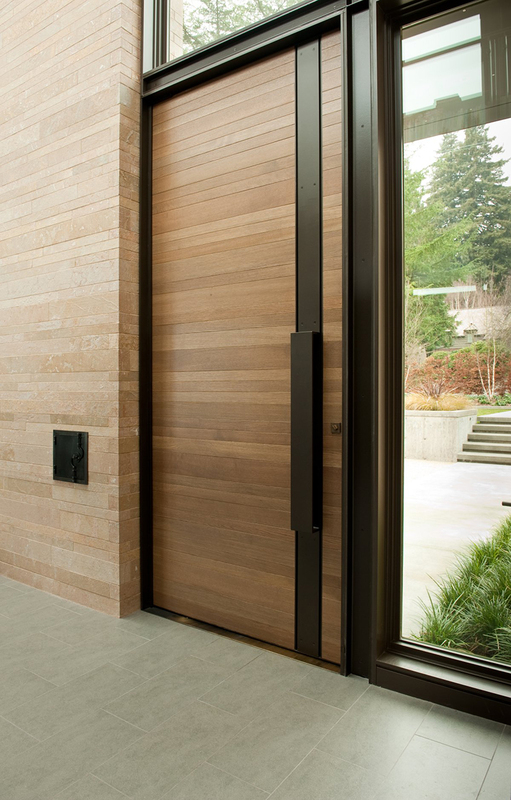 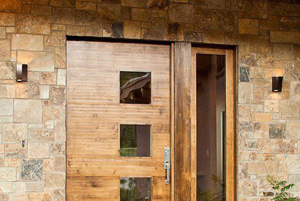 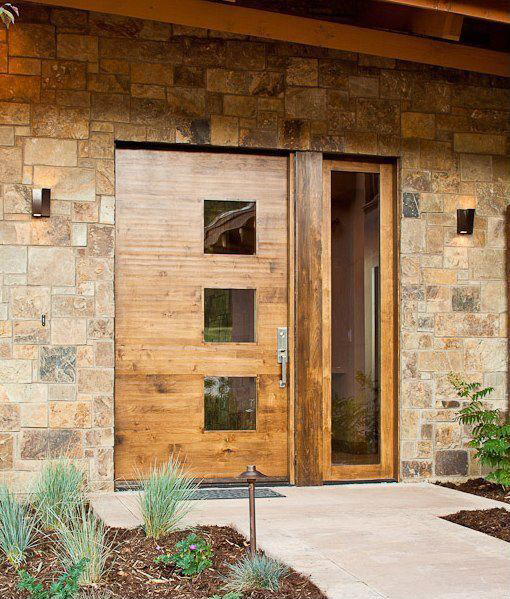 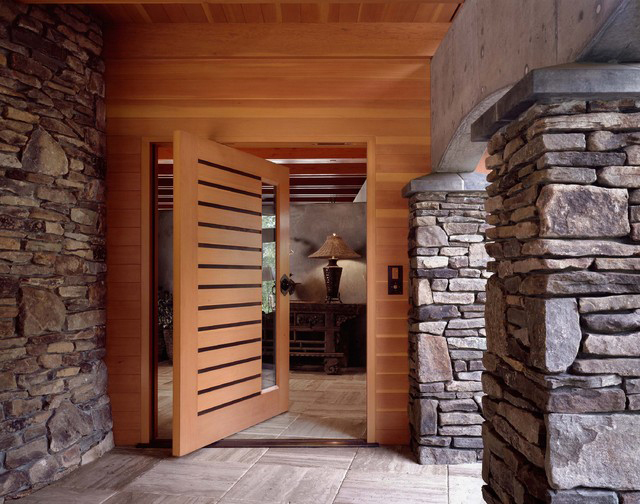 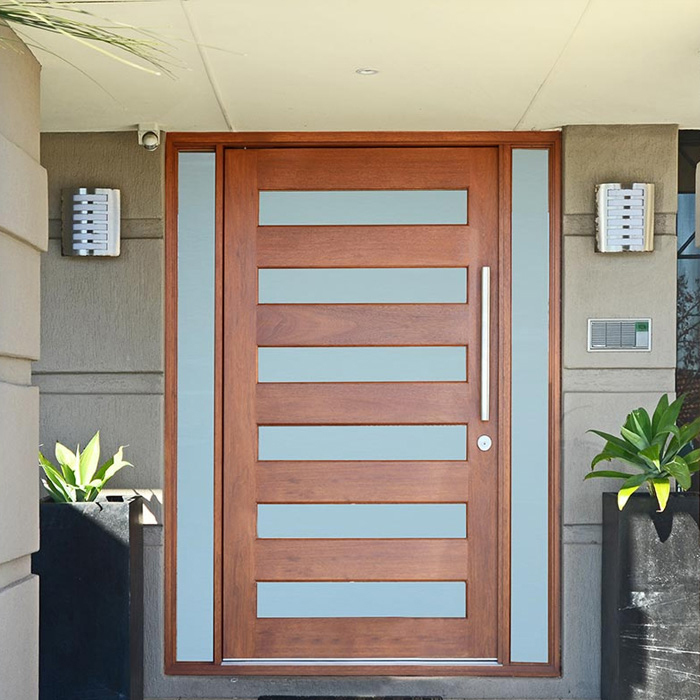 Imagine a door that appears to float in its frame, offering simplicity in function and appearance topped by a robust design and quality construction to give a first impression that lasts. 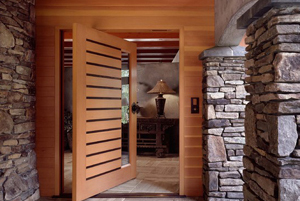 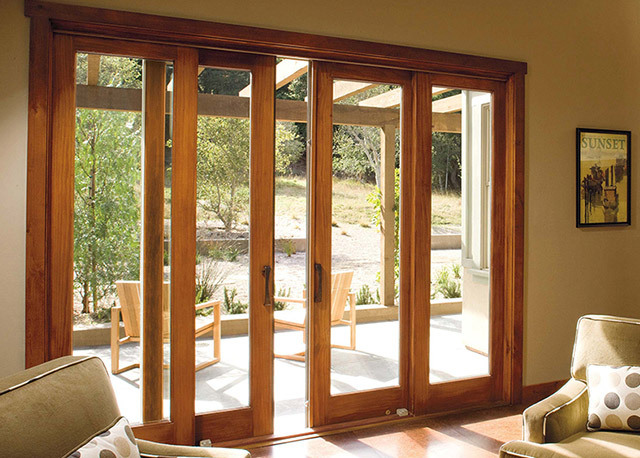 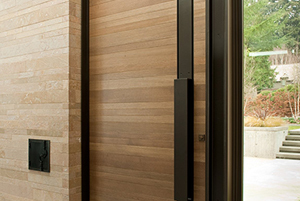 A pivot door is the ultimate elegant touch you can add to your home that will add the grandeur you want. 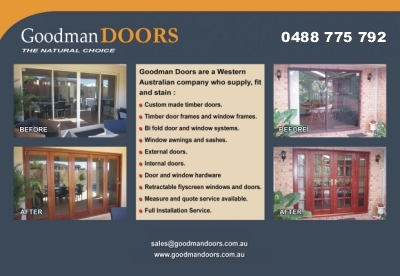 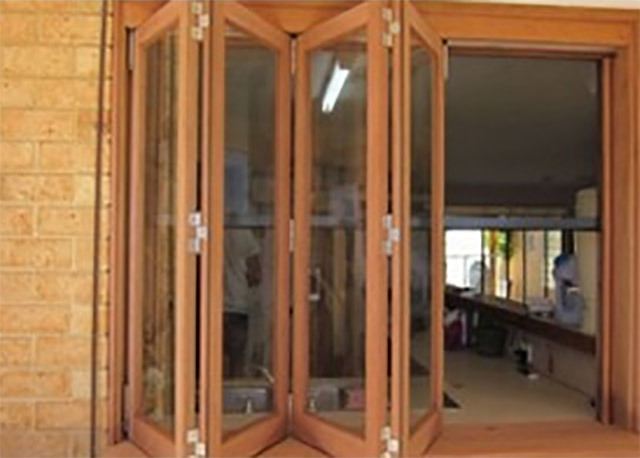 If you are in Malaga, Perth or anywhere in Western Australia, Goodman Doors will provide you with a range of beautiful pivot doors that can be customized according to any requirement. 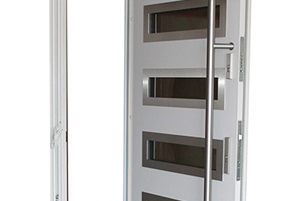 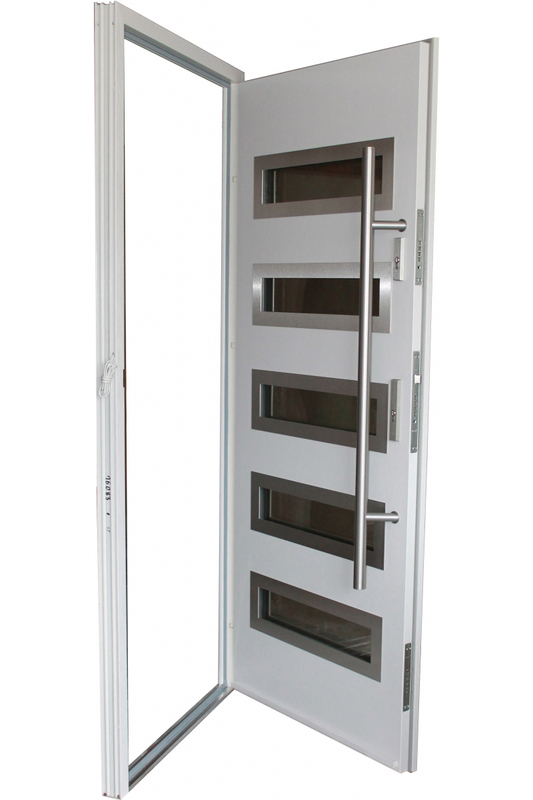 The premium Pivot doors provided by Goodman Doors are guaranteed to be manufactured using a strong pivot mechanism to ensure optimal durability and reliability to our customers as they operate safely and smoothly. 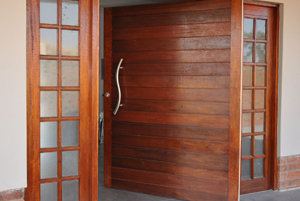 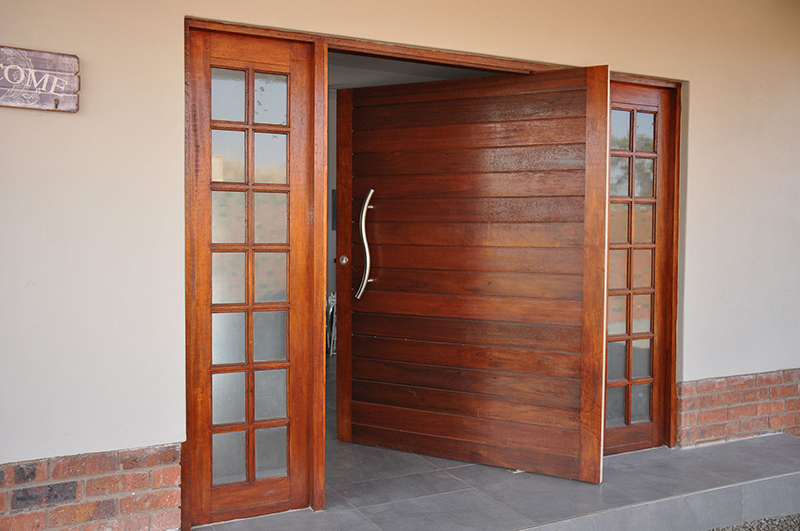 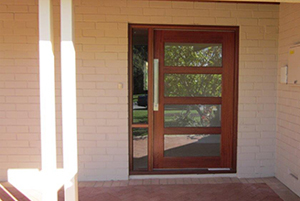 Choose from our range of pivot doors with superior designs that will add charm and coziness to your home. 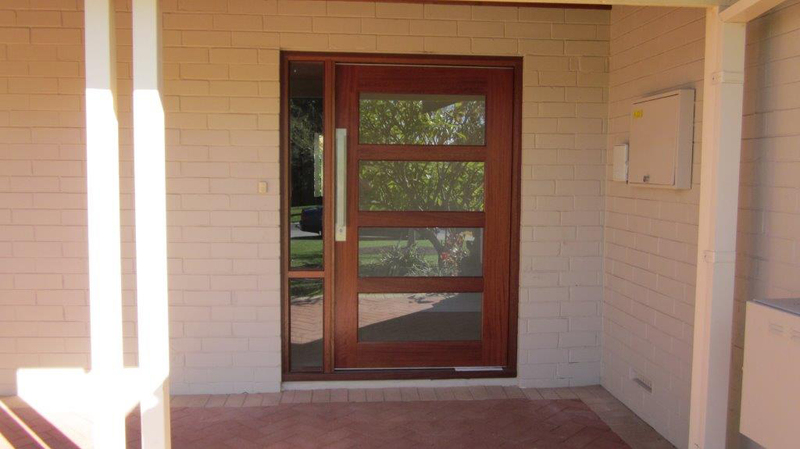 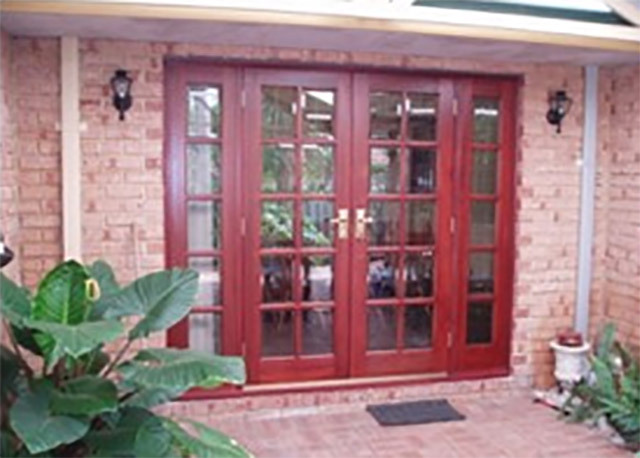 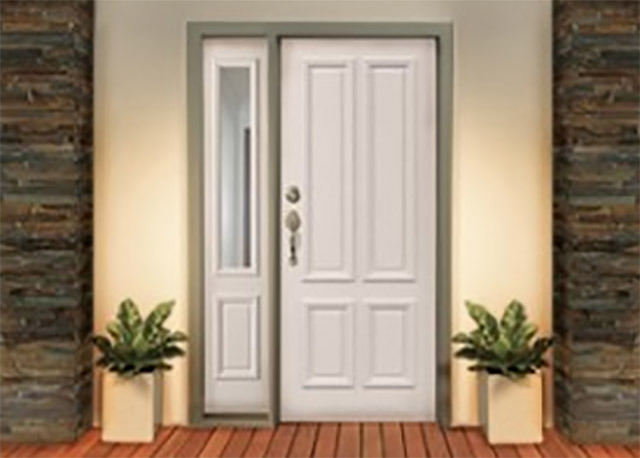 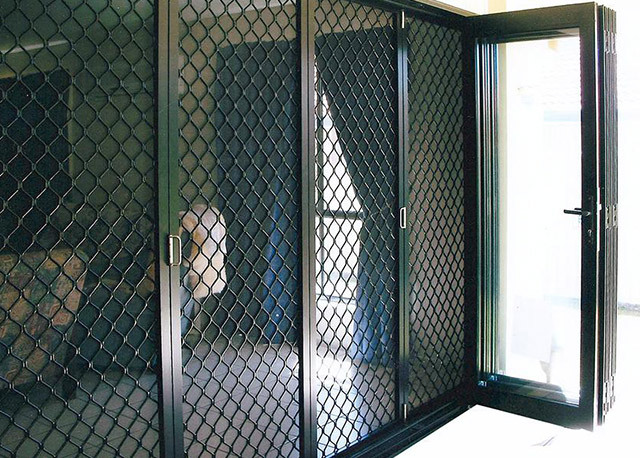 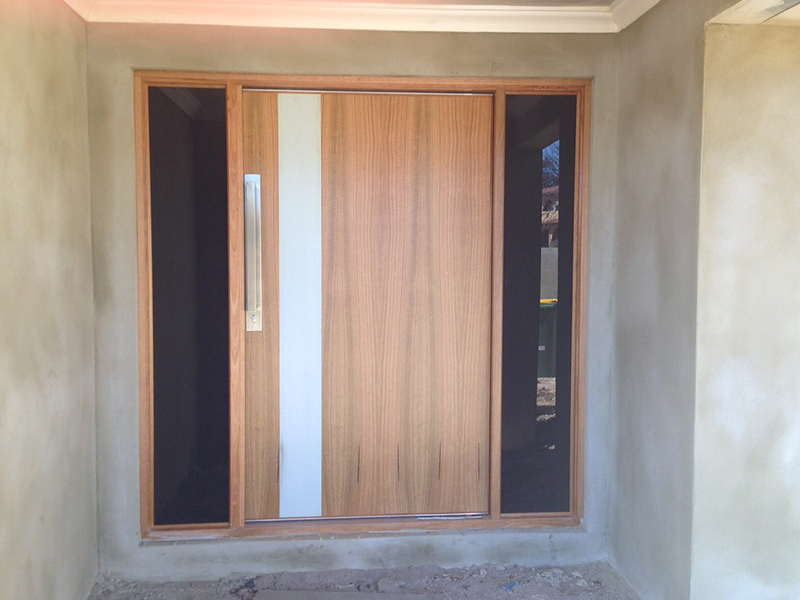 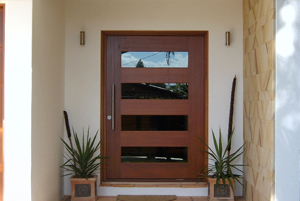 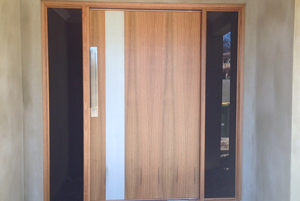 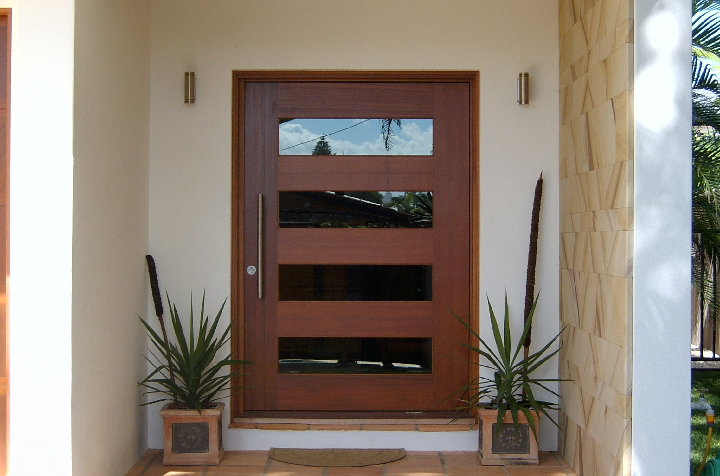 Western Australian clients will also benefit from our range of door services, including door design and installation along with our home renovation and refurbishment services - and much more. 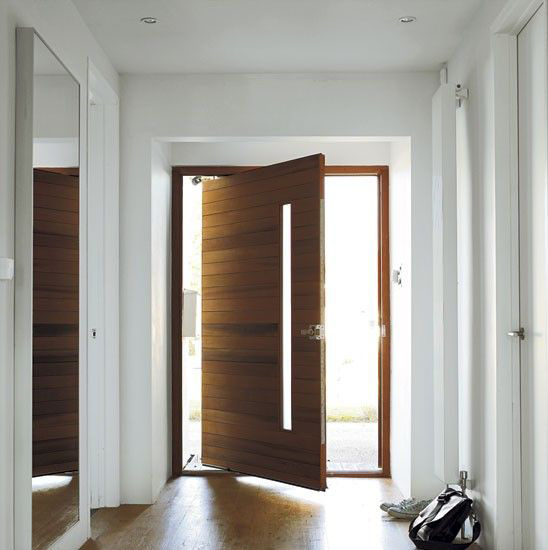 We are located in Malaga and happy to provide measuring and quotation services to our clients for a full line of modern pivot doors that stand outside of fashions and fads.